How has your week been? Here in Sydney the rain has just returned after a few lovely days of sunshine and we are experiencing some really cold weather again. Not my favourite. A recent trip to Camperdown Cellars here in Sydney ensures that I am well stocked with new ciders for the coming weeks. I was a tad worried that I was starting to run out of ciders to sample and review, but I was happy to discover a bevy of newbies. 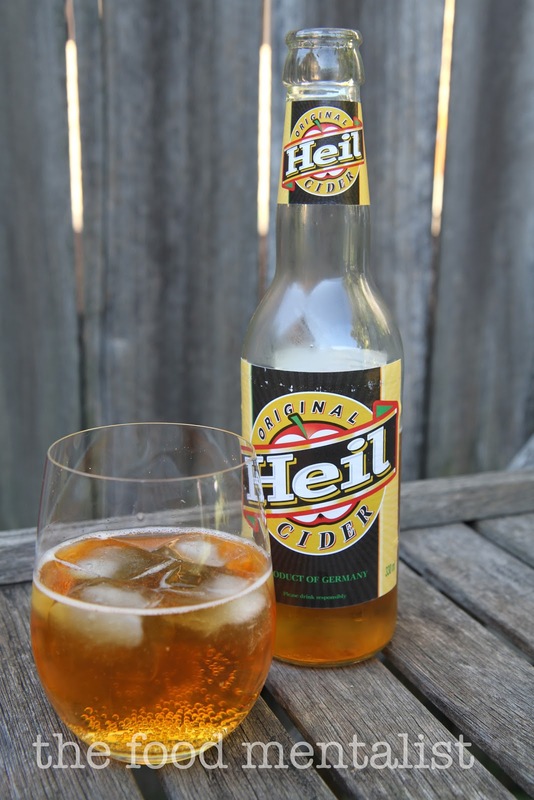 This week's is Heil Cider, originally named Coopers Cider and re branded Heil for the Australian market. Who knows why, I would have been happy with its original name. 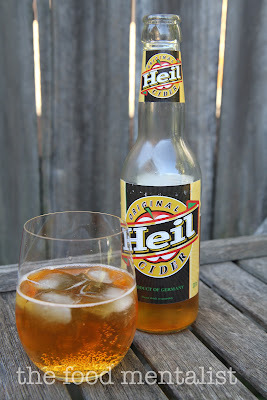 This German cider is really unique and unlike any of the ciders I have sampled previously. To start, it pours a deep golden colour and has very fine carbonation. It is very rich and has strong apple and caramel flavours that linger after drinking, almost liqueur like. It is somewhat yeasty and whilst pleasant, it is one of the most complex I have ever tried. It is rather sweet, but unmatched it terms of originality. This one went straight to my head too! It is a nice cider, but it's rich flavours and strength would probably prevent me from drinking too many. This would pair very well with a full flavoured curry or similar. At 5.3%, a 330ml bottle will provide you with 1.4 standard drinks. 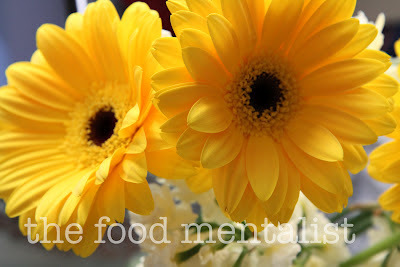 Check out these gorgeous flowers I picked up yesterday. What are you up to this long weekend? Have you visited Vivid Sydney? What did you think? The Food Mentalist purchased Original Heil Cider @ Camperdown Cellars @ $4.20 per 330ml bottle. I love Cider Sunday. 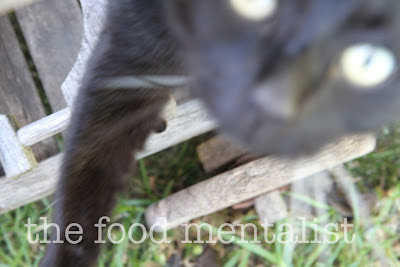 Not only do I learn about ciders I've never heard of but I get treats like seeing crazy Max.